Cartoon Network Books, 9780843182583, 80pp. This fantastically funny book focuses on Darwin's refrain of "learning to face the consequences of your actions." 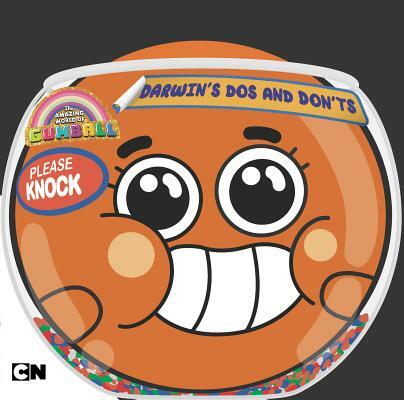 Through a recap of the misadventures he and his brother Gumball have had, Darwin illustrates how good deeds are rewarded and how not-so-good deeds can land you in trouble, often necessitating more not-so-good deeds. But as always, Gumball kinds of misses the message. . .